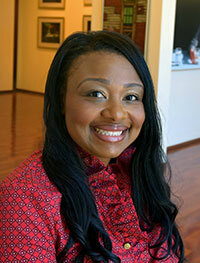 Tiffany Williams serves as the Director of Stewardship and Special Gifts for Virginia Wesleyan University. She came to the University in October 2010 and has worked in the non-profit field for several years. Tiffany is from Shaker Heights, Ohio and graduated from Norfolk State University with a degree in political science with a concentration in public administration. She is very active in the community with Alpha Kappa Alpha Sorority, Incorporated, Junior League of Norfolk-Virginia Beach and serving on the board for Children's Harbor.